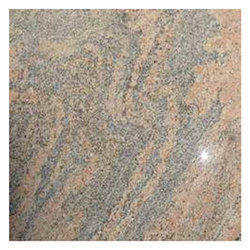 Our company has gained name and fame in presenting Ivory Spice Granite. 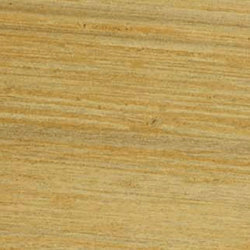 We offer Ivory Madura imperial gold stones, that are ideal for buildings, tiles, tables, counter tops and other items. Featuring hard, dense yet smooth surface, these stones are available in natural finish. We hold expertise to offer these stones in standard as well as customized finishes, sizes and other specifications sent by our clients. - 500 pixels and 44 KB large.